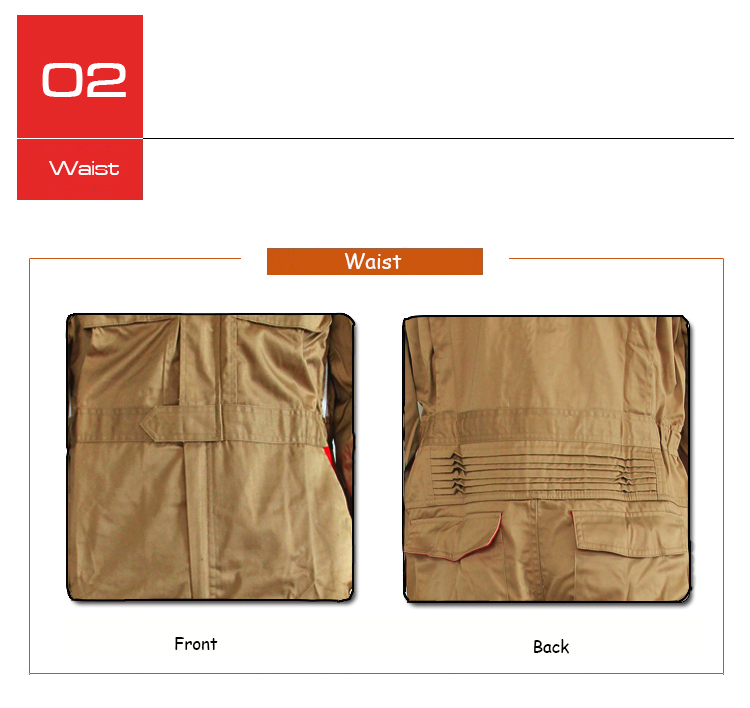 The labour safety Coverall is anti-static, which is safer and more comfortable. It has concealed snaps on neck and chest pockets upper, with two back pockets and one leg pockets. It reinforces stitching at the waist for extra durability. 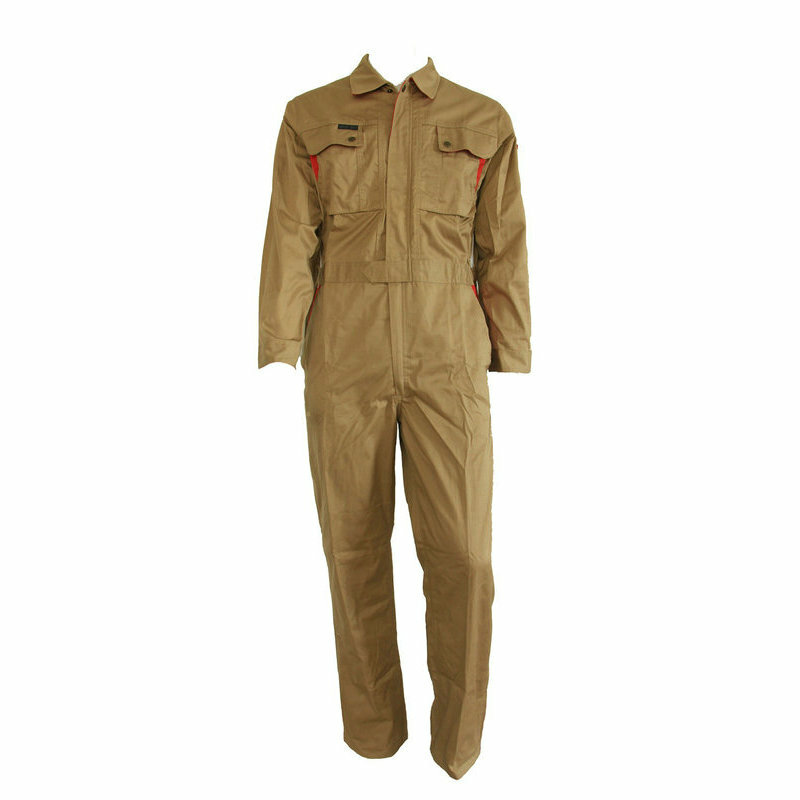 Looking for ideal Safety Labor Coverall Manufacturer & supplier ? We have a wide selection at great prices to help you get creative. 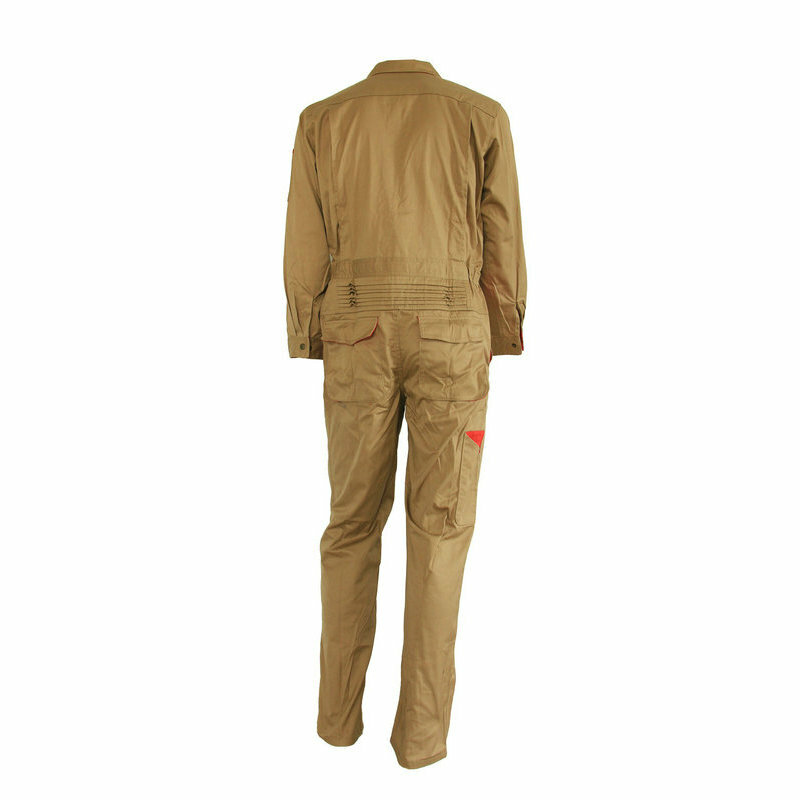 All the Anti Static Coverall are quality guaranteed. 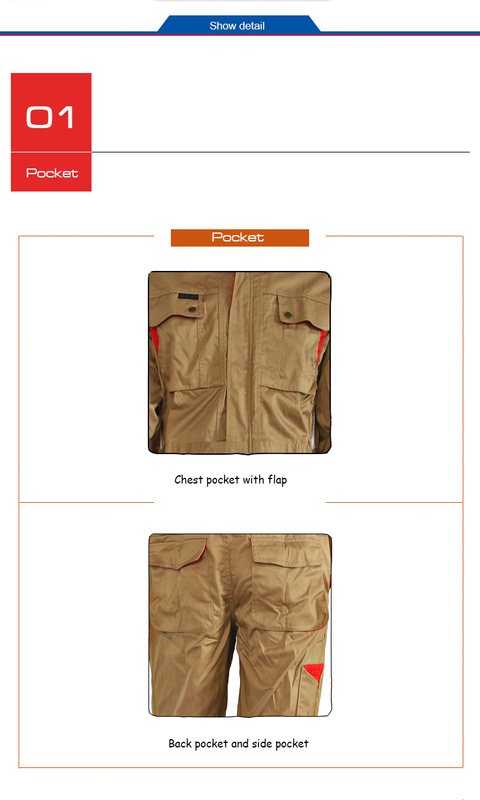 We are China Origin Factory of Labour Work Coverall. If you have any question, please feel free to contact us.